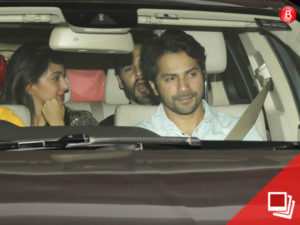 Varun Dhawan, Kiara Advani and others party at Karan Johar’s house. View Pics! The post Varun Dhawan, Kiara Advani and others party at Karan Johar’s house. View Pics! appeared first on Bollywood Bubble.